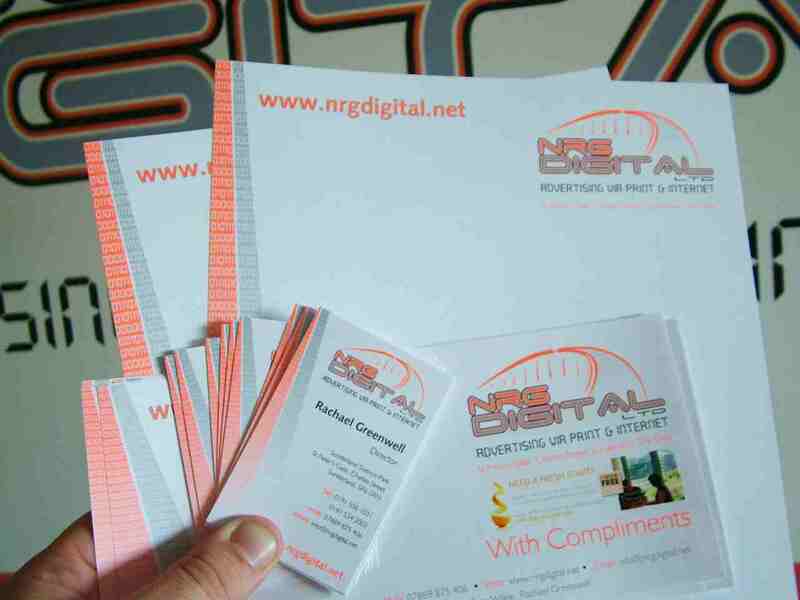 Logo Design in Sunderland and North East England contact NRG Digital. Below are just some rough guidelines for prices. But every logo is different. Usually you can get a basic logo designed for under £100 plus vat. Where the extra cost can come in to play is where changes are needed to a first round draft, or you need the logo across multiple media platforms. As a rule there are two main media platforms your new logo will need to work on. Offline (print, vehicle graphics etc) and online (web). Please don't cut corners! Call us today for a chat and we can tailor to suit. 0191 5342003. Consists of logo design (4 concepts), a full logo suite for the final chosen logo (illustrator file, eps, jpg, pdf & png files) and a 2-sided business card. Logo design (4 concepts), full logo suite, a 2-sided business card & van livery. Logo design (4 concepts), full logo suite, business card, A5 flyer, van livery & web landing page. We can design a logo that can be supplied to you in an industry standard format to allow you to use it across multiple media. For example we can design a logo that (like the one above for West Denton Primary School in Newcastle-upon-Tyne) can be used on uniforms, print, website and even signage or vehicle sign writing. How it works is we would need a brief from you (either pop in and explain what you want in person) explain over the phone, or sketch it out and email it to us. We then ask for a 50% deposit to do the first round draft (this includes 4 ideas on the same theme). We show you this, then do any second round of tweaks. Then once balance is received we email you the original artwork in the formats your require.